- Email campaigns - set up, distribute, monitor and analyse B2B and B2C email marketing campaigns for a range of products. - Create SEO-optimised copy for a range of platforms in the form of blogs, product descriptions, tweets, articles and reports. - PPC campaign management - keyword research, campaign set up, monitoring and reporting. - Conduct on-site and off-site SEO audits and competitor analysis. - Carry out SEO outreach and link building. - Implement and maintain SEO strategies. - Use Google Analytics to analyse and report on key digital marketing campaigns. - Monitor brand mentions across the web &social media - and respond to any customer complaints in a timely and professional manner. - Liaise with PR team for distribution of news releases across the web. 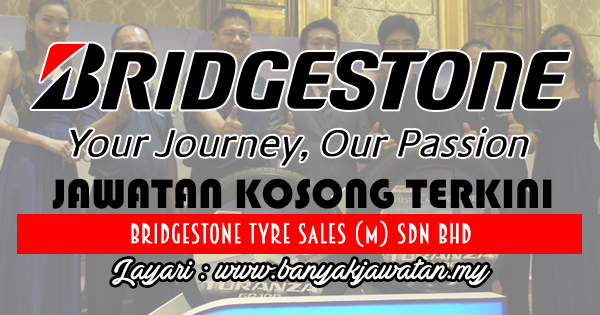 0 Response to "Jawatan Kosong di Bridgestone Tyre Sales (M) Sdn Bhd - 26 November 2017"